Israel Nash is coming to Dublin to play Whelan’s Upstairs on September 6th. His new studio album “Rain Plans” is out now. 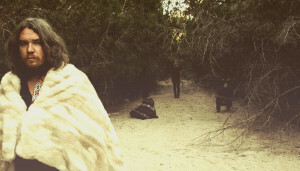 Listen to a few of his songs below to get an idea on Israel Nash’s music.